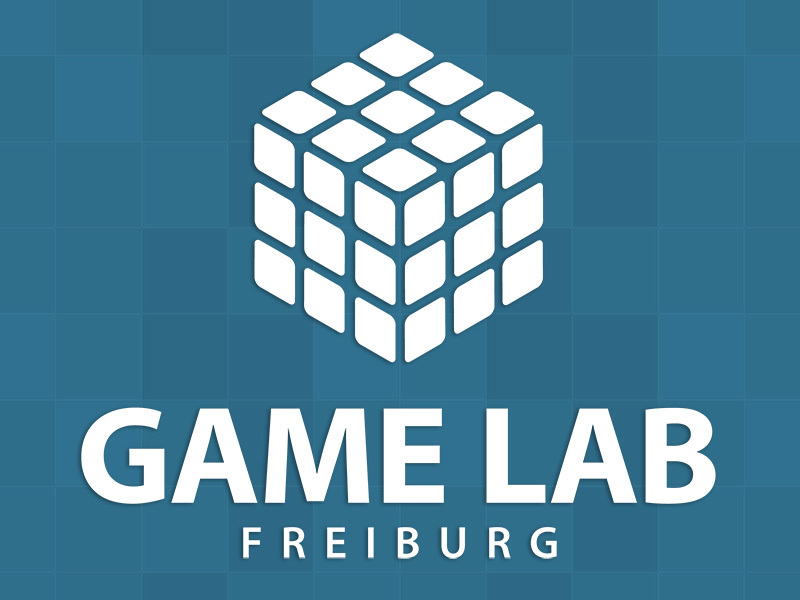 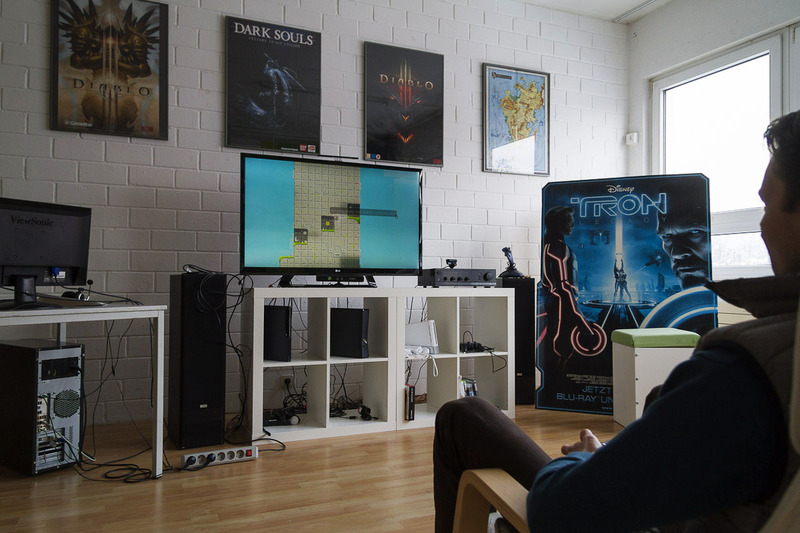 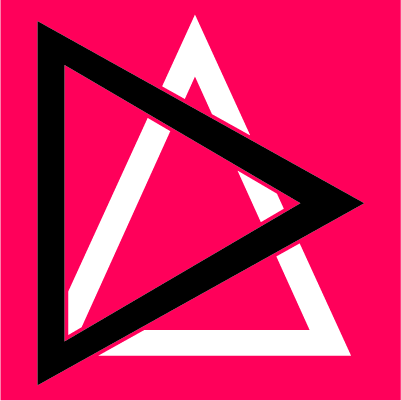 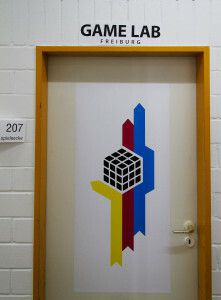 In 2011 a group of students and professors at the hKDM founded the Game Lab Freiburg, as a local game design & discussion platform. 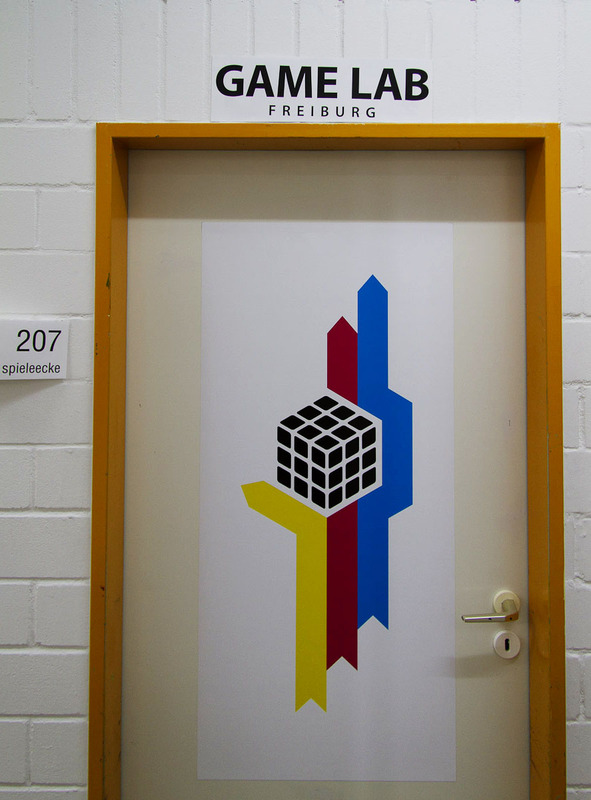 It was initially mostly a virtual space (website) but when we saw its acceptance by students and others increase, we converted a room at the hKDM into a dedicated Game Lab. 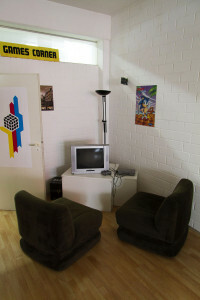 This is the place where we meet every week for our discussion forum (Medienstammtisch) to talk about games, films and design.